Jack-O-Lantern Jubilee!! - The RECing Crew - Join the fun! 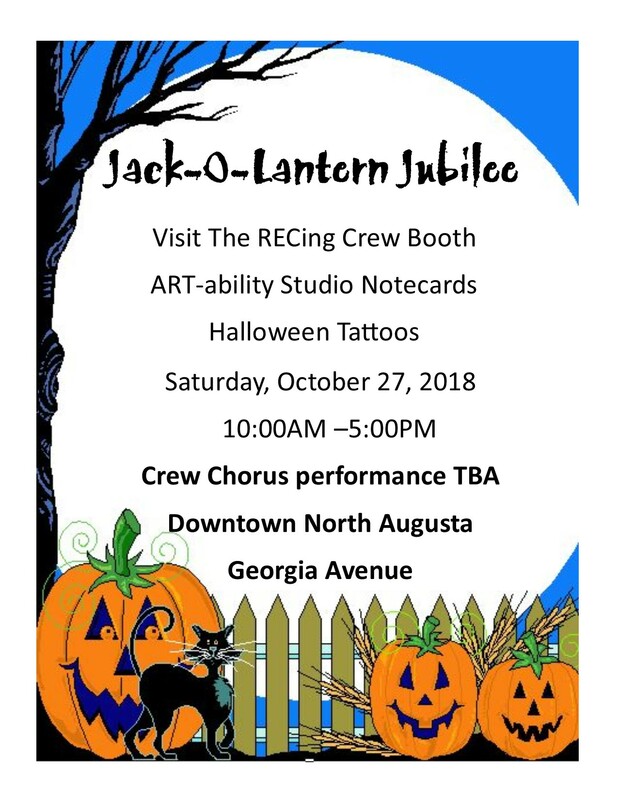 Come join the fun of Jack-O-Lantern Jubilee in Downtown North Augusta! Come out and be sure to visit our booth in front of The RECing Crew office! For more info about the event itself, check out the Jack-O-Lantern Jubilee website!